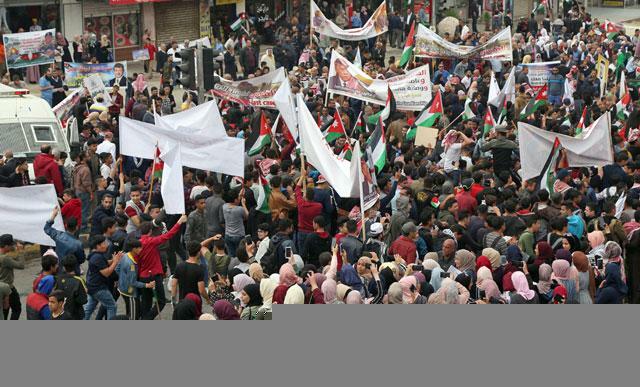 AMMAN — The Jabal Amman Residents Association (JARA) has announced that the 14th Souk JARA will kick off on June 22 and continue until September 28, the Jordan News agency, Petra, reported. The 14th edition of Souk JARA will feature a number of unique merchandise, such as handicrafts and handmade items, garments, souvenirs, accessories, and pottery amongst others in addition to various cultural and artistic activities in Jabal Amman area. “The seasonal souk, which is considered the largest in the Kingdom, attracts thousands of locals, expats, and foreign visitors,” said Khader Qawwas, acting president of JARA, adding that “this year’s addition hosts more than 150 craftsmen and artists who will showcase their products”.